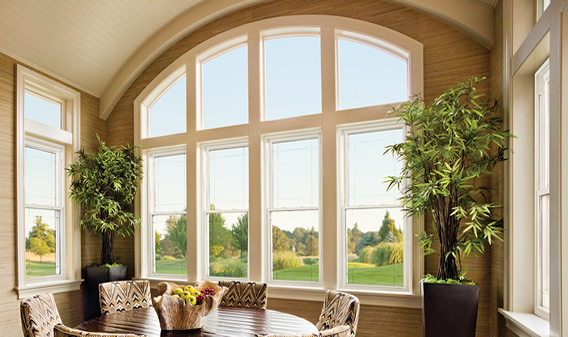 Improve your view with energy efficient windows and doors. Windows and Doors can be easily replaced. Add Value and Engergy Savings by replacing old windows. Hammock Home Improvements windows can help transform your home into one that is both energy efficient and comfortable to live in. 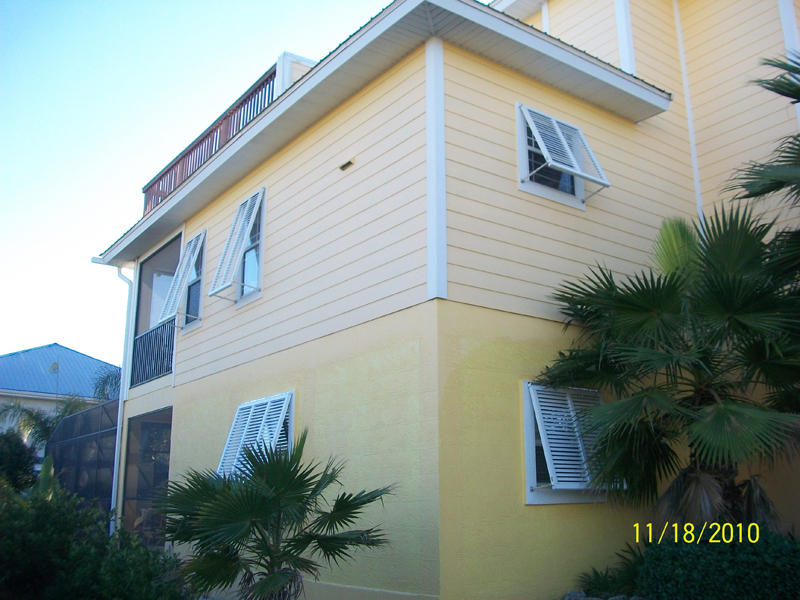 We install and guarantee our windows. Whether you want to increase curb appeal, reduce your energy costs, or increase the security of your home, we can help. Customize windows and doors to your home how you want it. We have many options to choose from. 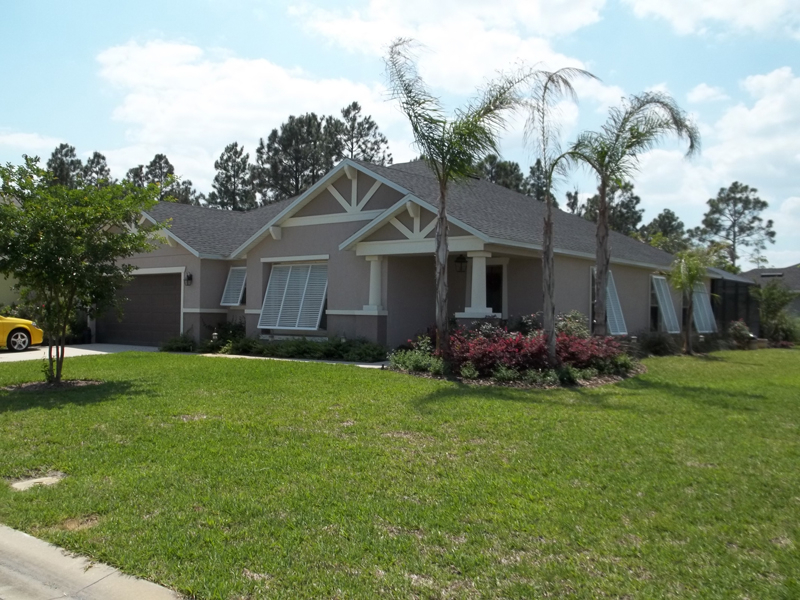 At Hammock Home Improvements we go above and beyond to provide the best personal service, quality products at the most reasonable pricing possible in Palm Coast, Flagler Beach and St. Augustine Florida. Call Us for your free in home estimate. Estimates are by appointment only.